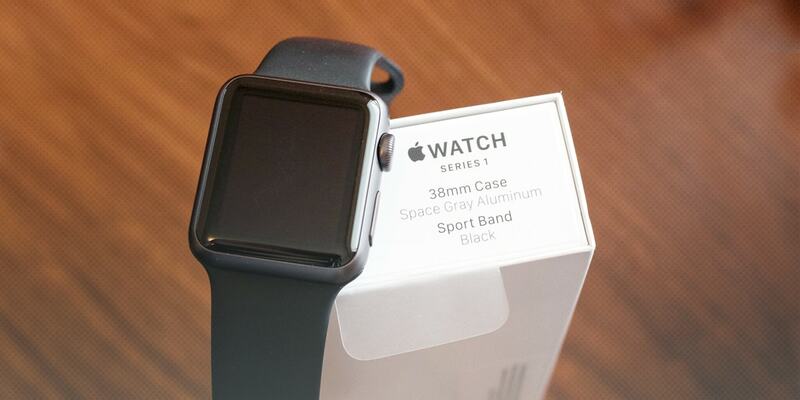 My compadre Dave Kaiten has already written his impressions of the Apple Watch here. Still, I think there’s more to be said. Or maybe different to be said. I was at 37,000 feet over Nebraska when Tim Cook dropped the watch in Cupertino. But I landed to quite a buzz. Hodinkee wrote a nicely objective – and thorough – piece, which was lauded throughout the press as just that, objective and thorough. But really, what WIS is objective. Opinions differ widely – especially when you compare the cognoscenti to the larger WIS commentating community. Mostly, said community does not like the piece, while the cognoscenti are taking a more pragmatic approach. But why? Why do the haters hate? I’m gonna go out on a limb here and say it’s one of two things – either they just want some attention, or they genuinely feel threatened. OK… attention-seeking I get, although I think it’s a bit juvenile. But the threat? Really, I don’t get that. Why would they be any more worried now than they might have been two weeks ago when the Moto360 came out (which, by the way, got more right than Apple did). Legendary Apple quality? Maybe. Legendary Apple marketing? More probably. One could argue – Dave did and maybe I should too – that the Apple Watch really isn’t a watch at all. Any more than a SmartPhone is a watch. “Wearable electronic device” is apropos, but as a moniker, it’s a bit long. So we gotta call it something. Something familiar and easy to remember. There you have it. This thing is a watch like a Jeep is a car. Similar looking, but totally different capabilities. One is a superset of the other. And at a price point of $350, really? A threat to WIS watches? C’mon… even in 18K gold, this thing is no more a threat to Haute Horlogerie – or even semi-Haute – than the iPhone on which it piggybacks. Ben Clymer of Hodinkee thinks the mid-range quartz producers (at a similar price point) are the ones who should be worried. On the plane back from LA this weekend, I sat next to a guy who was coming home from purchasing a Lamborghini. THERE’s the competition for Haute Horlogerie. And this guy said it himself. He’d been in Westime in Beverly Hills and had become infatuated with a Tourbillon from DeWitt– which was going to set him back about $150k. He said he needed to quit looking at watches because that was the price of a car. So c’mon people. 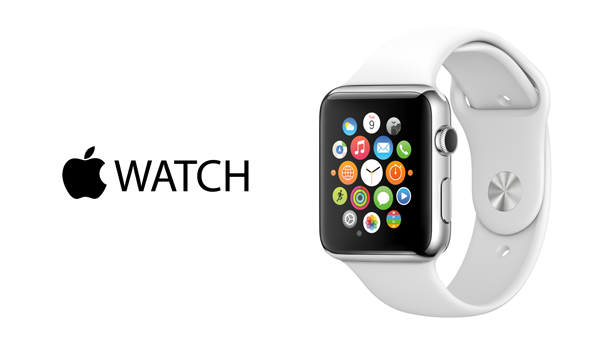 Stop hating on Apple because they came out with something called an Apple Watch. I’m not a fan of the thing myself. I think they got a lot wrong – including the shape (it should have been round).